Over the last year Americans have become acutely aware of the fact that data is constantly being collected about our online and offline habits. While most of the stories we’ve heard about this topic over the last year have been about the negative use of data, Spotify took the user data they generated to create a campaign that felt personal and that made us smile. To kick off 2018 Spotify created a campaign that capitalized on the user data they had gathered over the course of 2017. While data can seem dry and impersonal, Spotify showed us that it is anything but. Combing through user data to collect and highlight some of the quirky listening habits of users, Spotify started plastering billboards all over the country. The billboards themselves seemed like an odd choice for a digital company, but it added to the communal feel of the campaign, as it moved the user experience from an isolated listening experience on a phone or computer to the bustling streets of major US cities. The campaign pulled interesting nuggets of data and built them into something like a flash narrative. 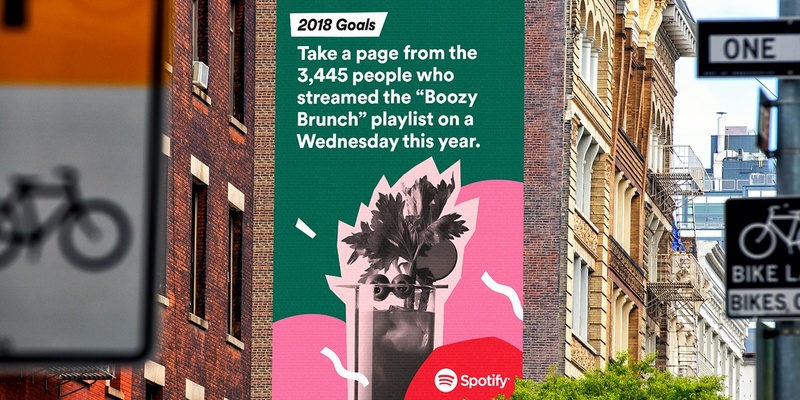 Some of our favorite billboards read, “Take a page from the 3,445 people who streamed the ‘Boozy Brunch’ playlist on a Wednesday this year,” “’I don’t know how to make a playlist’ is a playlist someone made, somehow,” and “Someone made a playlist called ‘sorry I lost your cat’ when they could have been making flyers.” Some other gems are collected here. To further personalize the campaign Spotify also created user specific playlists recapping users 2017 listening habits as well as a user specific playlist called “The Ones That Got Away,” featuring songs that users didn’t listen to during 2017 but may like. At a time when most people are weary of having data of their habits collected, Spotify made us chuckle, while showing us that sometimes gathering user data can be fun. If the world of data and analytics seems as foreign as that neurofunk, straight edge, dupstep, screemo track Spotify recommended for you, we can help! 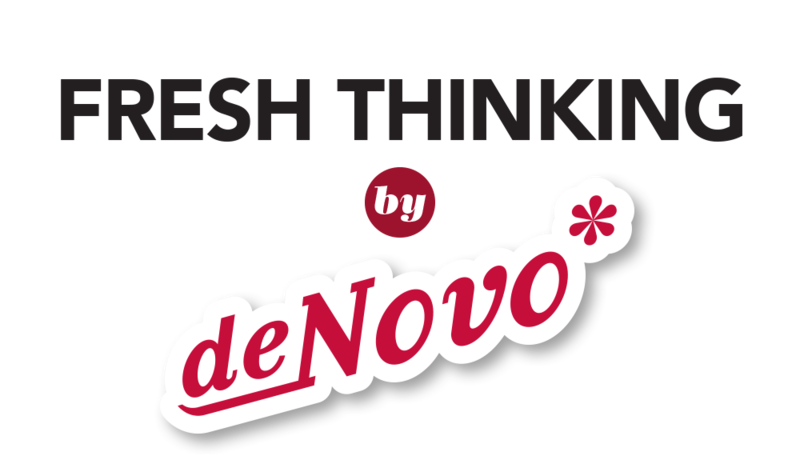 de Novo has recently jumped headlong into the world of data and analytics with the acquisition of Annex Analytics. Give us a call to figure out how you can use data and analytics to grow your company or organization.